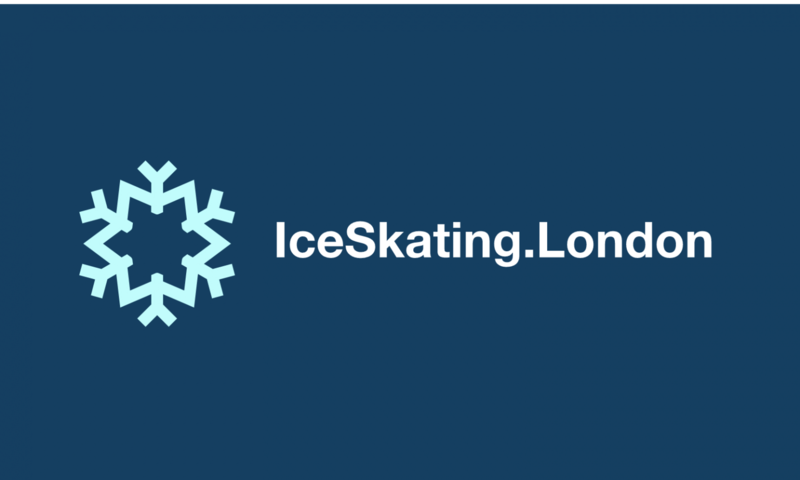 Coach is jet setting again, this time with 2 ice dance teams seeking to improve on their personal bests. I must be the Coach…my badge says so! Newly crowned Latvian Champions, Aurelija Ippolito & Malcolm Jones have drawn 8th to skate and Bulgarian representatives, Mina Zdravkova & Christopher Davis will be 4th to skate. Both teams train with us in Lee Valley, London. Want to watch them all throwing down shapes (and double Choctaws) to sizzling Latin rhythms? You can watch along on the live feed here!